Intense and riveting in its first season, The Punisher doesn’t completely run out of ammunition the second time around. Superb performances temper the shortcomings of the plot, and the tangled conspiracies are tossed aside for two very different stories. Both are Frank-adjacent, directly involving people he has an interest in protecting. A Punisher vs. Jigsaw conflict isn’t the main focus though. With this possibly being the last season of the show, viewers won’t be left with the strongest sense of conclusion. However, even though it wasn’t written to build to an ending note, little is left unresolved. The two main stories of the season do not mesh well. They couldn’t be further removed from each other. One is much more interesting, and that is the one that revolves around Billy Russo’s rebirth. Expect some memorable performances from Ben Barnes. Prominent returning season 1 characters include Curtis and Madani. The latter gets a very welcome upgrade, playing a leading role this time, rather than being carried along by the fallout from what other characters do. And let me tell you Amber Rose Revah is the most dynamic force this season. Madani is determined to see Russo pay for his crimes. There are some major obstacles to this happening, one of which is Floriana Lima’s soft-spoken psychotherapist Krista Dumont, whose refusal to see Billy as other than a patient needing her help puts her in a vulnerable position. Getting through the first episode requires patience. And a good deal of it. It doesn’t feel like the clock starts ticking until Frank crosses paths with Giorga Whigham’s Amy. At first, Amy is your usual street smart TV teenager with a couple bad habits and extra sass. Whigham elevates the role, adding an extra sparkle to the poignancy and humor Amy brings to the show. Frank and Amy play detectives, trying to solve a mystery that she is caught up in. It conflicts with requests from others that Frank take on a different part, that of a hunter. There’s prattle here and there about Frank being too violent or liking violence. It happens a bit too often, and it can come across like one of those warnings that plays over a commercial for drugs or tobacco. Last January, there was some chatter about how the Punisher has alt-right fans. 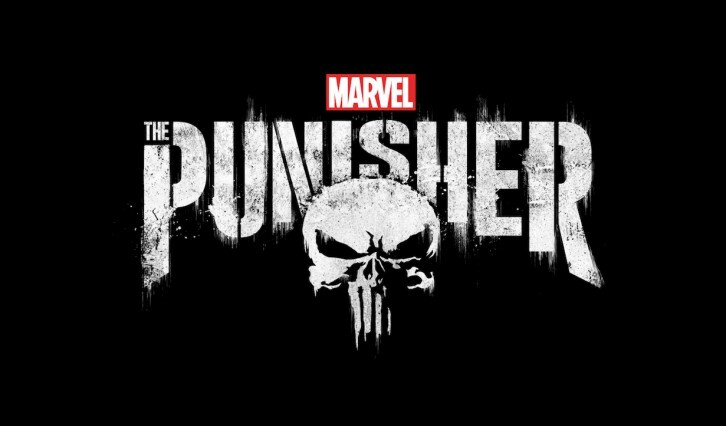 This season wants to make sure you understand that the Punisher doesn’t like the alt-right. And it is not subtle at all about it. There’s nothing wrong with having one-note villains as long as they are slightly interesting or menacing. The best that can be said for Josh Stewart’s disturbed, pious John Pilgrim is that his singular dedication makes him dangerous. He floats about most of the season, so detached from anything and everything, he’s like a ghost from an earlier time. But what will stick with you the longest is the action. Is there any topping the ferocious brutality and drama of the carousel fight in season one? One fight in season two, for me at least, equaled it. Frank is not involved in that one, but there are multiple fists-to-the-wall-and-all-other-organs bloodbaths. One scene would greatly disturb Jason from The Good Place. A key part of a major villain's motivation is laughable at best. There is very little Karen Page, however another familiar face from Daredevil shows up often. One character's fate is rather unsatisfying. “If I forgive you for shooting me, will you tell me what’s going on here?"